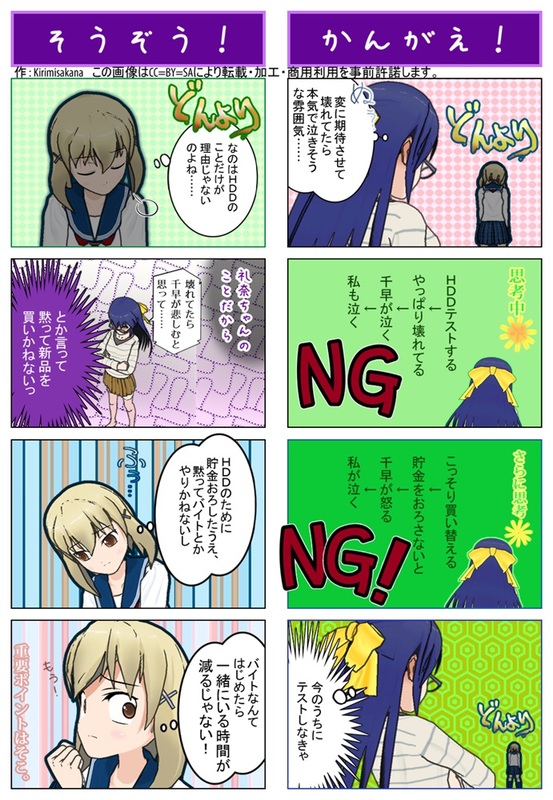 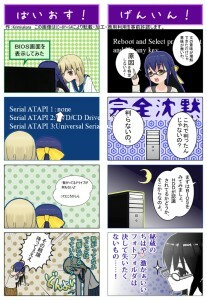 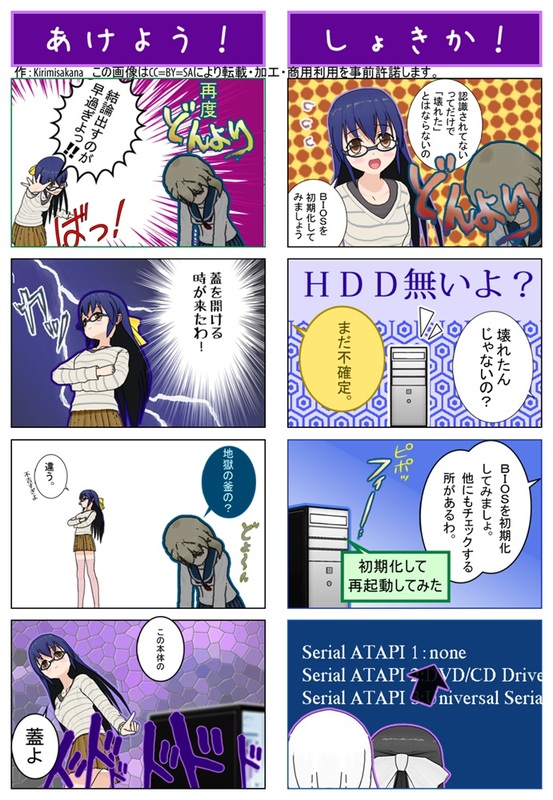 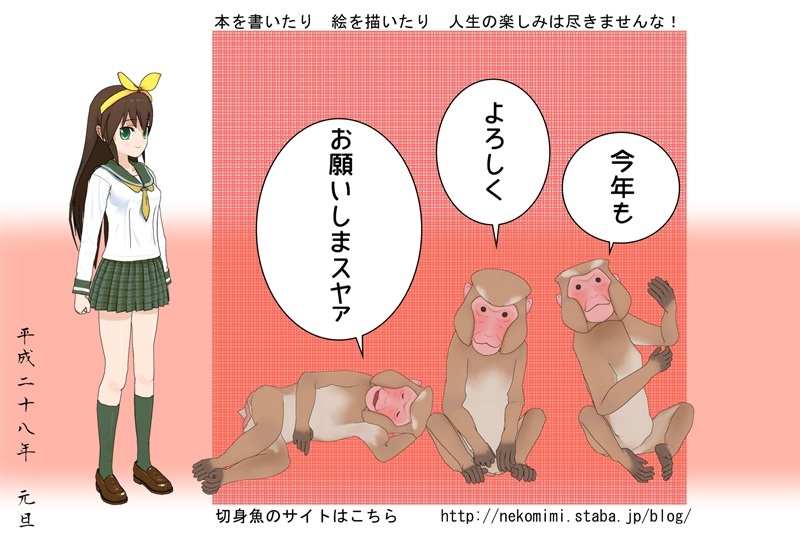 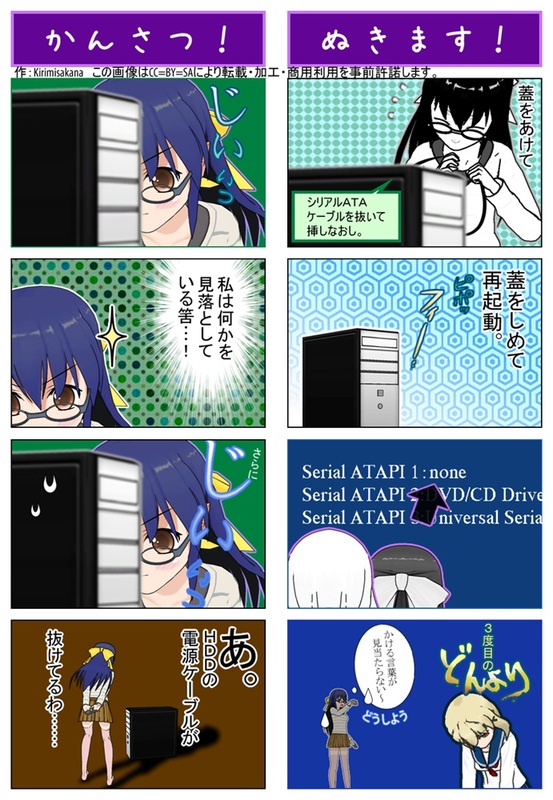 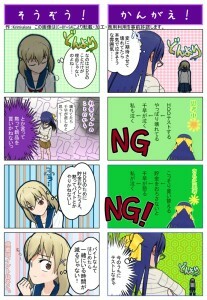 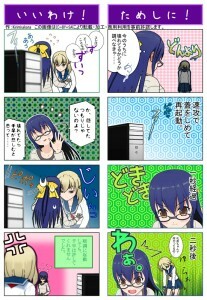 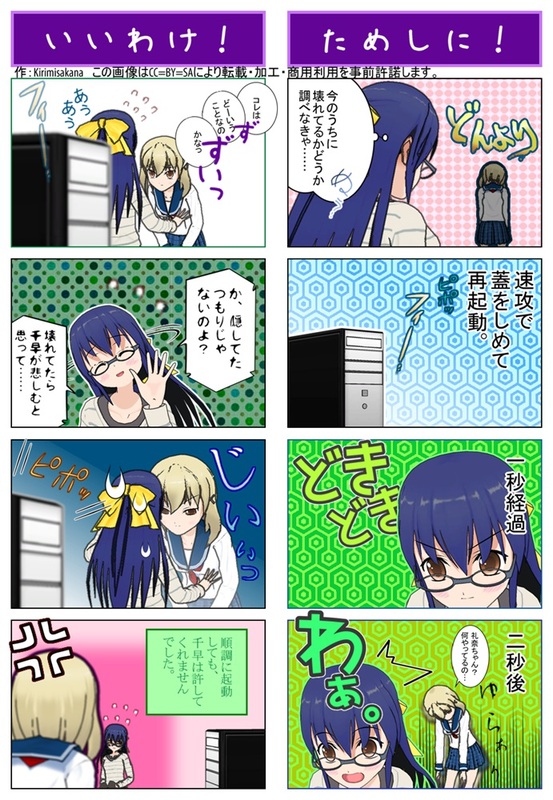 児ポ法改正に反対マンガ by 切身魚/Kirimisakana is licensed under a Creative Commons 表示 3.0 非移植 License. 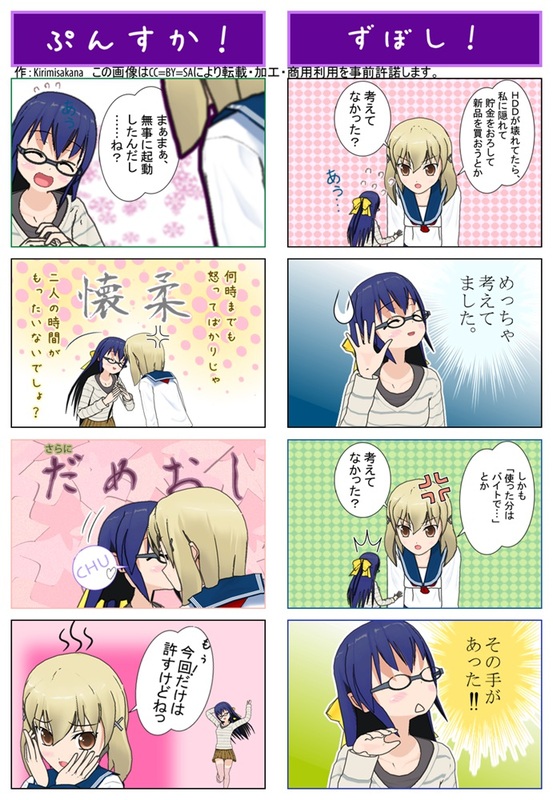 ゆりぽ！2-9 by 切身魚/Kirimisakana is licensed under a Creative Commons 表示 – 継承 3.0 非移植 License. 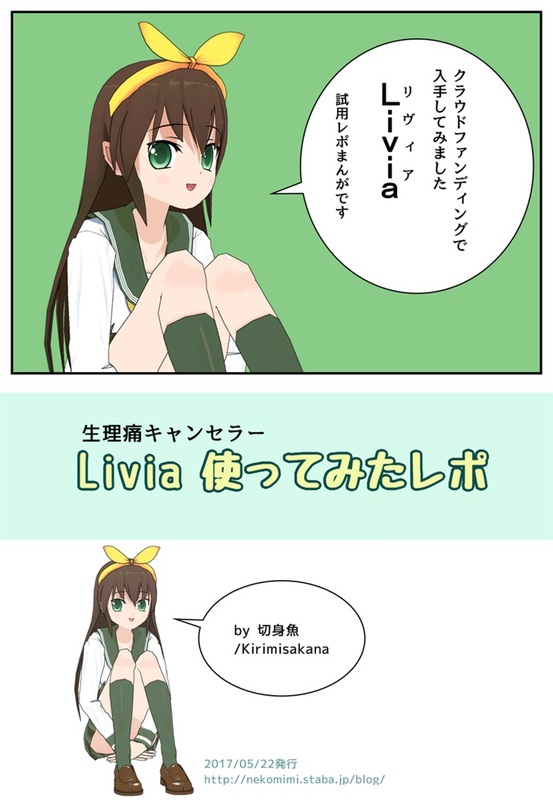 ゆりぽ！2-7 by 切身魚/Kirimisakana is licensed under a Creative Commons 表示 – 継承 3.0 非移植 License. 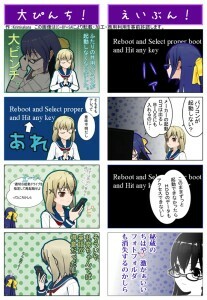 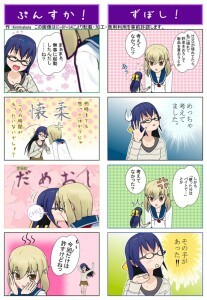 ゆりぽ！2-6 by 切身魚/Kirimisakana is licensed under a Creative Commons 表示 – 継承 3.0 非移植 License. ゆりぽ！2-3 by 切身魚/Kirimisakana is licensed under a Creative Commons 表示 – 継承 3.0 非移植 License. 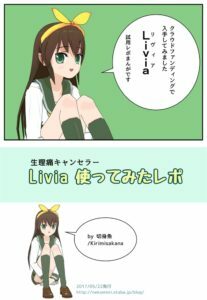 ゆりぽ！2-2 by 切身魚/Kirimisakana is licensed under a Creative Commons 表示 – 継承 3.0 非移植 License.